This show was broadcast on December 21, 2013. 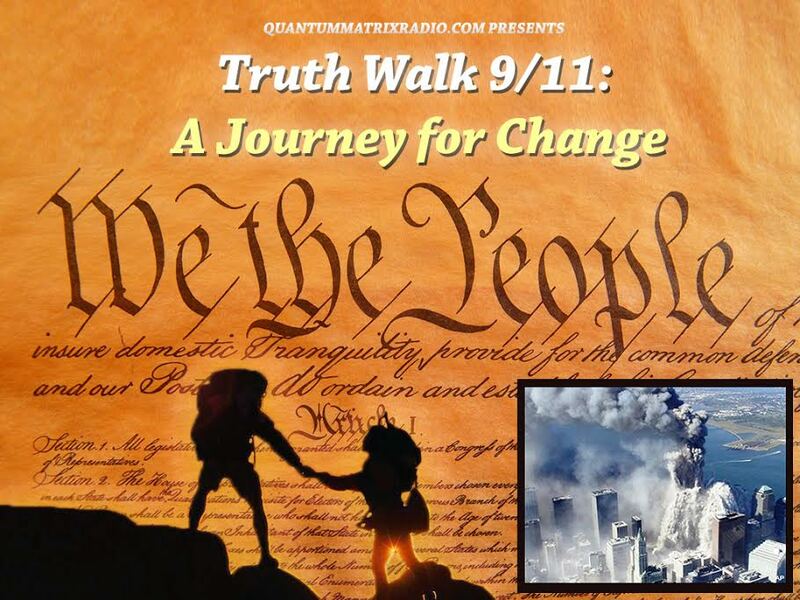 Frank Greening: BBC mischaracterized me – I do NOT believe the official story of WTC-7! 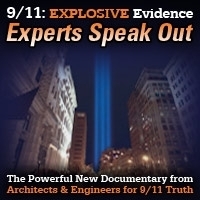 Frank Greening is the world’s most-quoted “independent scientist who supports the US government position on the destruction of the World Trade Center skyscrapers.” In fact, he may be the ONLY well-informed independent scientist who has made an honest effort to take the government’s side on this issue. The only problem: Frank Greening no longer supports the US government’s position! In fact, he knows full well that the official explanation for the destruction of Building 7 is preposterous. The BBC recently quoted Greening extensively in its story about the Ottowa AE911Truth ad campaign focusing on Building 7. One would think that Greening, the BBC’s most-quoted expert – in fact, its only actual expert – would have his views of WTC-7 accurately portrayed. But the BBC is apparently still dedicated to covering up the obvious controlled demolition of WTC-7. Why? Perhaps because BBC’s complicity in the world’s worst-ever crime against humanity was revealed on the afternoon of 9/11, when the network jumped the gun and allowed reporter Jane Standley to read the script about the “collapse” of WTC-7 twenty minutes before that “collapse” happened. BBC reporter Tara McKelvey apparently used her preconceptions, rather than her ears and her notes, when she massively distorted Greening’s position on 9/11 in their recent story Canadians wary of 9/11 explanations – and of US officials. “Frank Greening, a nuclear scientist who lives in Hamilton, Ontario, knows the people behind the organisation – truthers, as they are known – well. He first met them years ago. “Like them, he initially thought there was something more to the story of 9/11 than the US government let on. To him it seemed unlikely that a small group such as al-Qaeda could have pulled off such a monumental act of horror. In fact Greening’s initial questions about 9/11 had nothing to do with anti-Americanism, and everything to do with his scientific background. As a scientist, he recognized that the official version of what happened to the WTC skyscrapers was highly improbable on its face. In fact, Greening did no research on al-Qaeda; he simply attempted to show that the Twin Towers could have fallen down in more or less the way the US government claims they did. The BBC says Greening thinks he “proved truther theories wrong.” Another bald-faced lie. Greening did no such thing, as he tells the world in this interview with Truth Jihad Radio. He simply did his best to play devil’s advocate against the controlled demolition hypothesis, with results that he admits are inconclusive. “Like conspiracy theorists and truth-seekers in Canada, the US and everywhere else, he believes there is a bigger story that has not yet been told. OK, BBC, let me get this straight: Greening “proved truther theories wrong” but still doesn’t believe the government version. Is Greening schizoid, or is it the BBC? 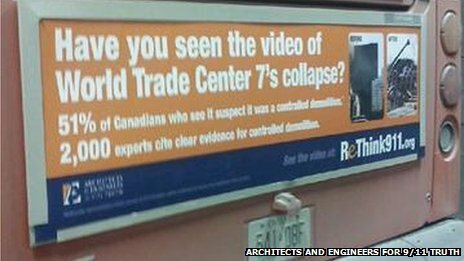 My interview with Frank Greening, recorded Friday, December 20th, exposes the BBC’s lies and distortions, and reveals that Frank Greening – like the more than two thousand architects and engineers who are buying the billboards in Ottowa – recognizes that the official story of WTC-7’s collapse is a joke, and that the official version of 9/11, taken as a whole, is – shall we say – highly dubious. This entry was posted on Friday, December 20th, 2013 at 2:54 pm	and is filed under 9/11, Anti-War, Censorship-Propaganda, False Flag/Fake Terror, Freedom, Justice, Kevin Barrett, News, Protest. You can follow any responses to this entry through the RSS 2.0 feed.